Six months after it was left dormant by its owner, a local golf course is set to be revived by an out-of-town buyer that’s looking to add to its established stake in the market. 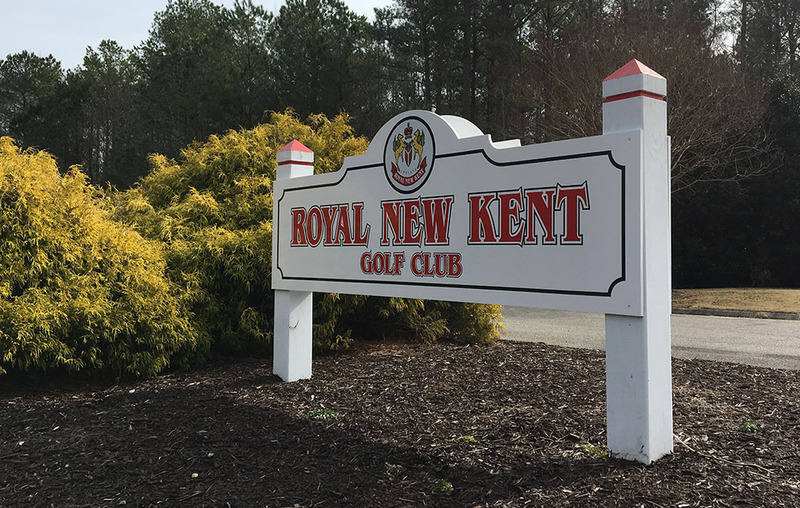 Royal New Kent Golf Club is under contract to be purchased by Greenville, South Carolina-based Wingfield Golf. In making the leap to buy another course in New Kent County, Tuck said he likes the idea of a marketing trifecta between Royal New Kent, Brickshire and Viniterra, which it purchased in 2012. Tuck said his confidence was boosted by momentum in the economy of New Kent County, which has recently been in the spotlight as a potential location for a sprawling casino being pondered by the Pamunkey Indian Tribe, as well as the expected reopening of Colonial Downs. While Stonehouse was also designed by Stranz, Tuck said he doesn’t have any interest in purchasing that property. Hilda Allen, a broker enlisted by Traditional Golf to sell the three courses, said Stonehouse has yet to find a formal suitor. The Stonehouse homeowners association had considered making a run at the course, but voted last month against the idea. Allen said it’s a hot time for golf properties, though not all are being purchased to remain as golf courses. She has three other listings in Virginia: King Carter Golf Club in the Northern Neck and Cypress Creek Golfers Club in Smithfield are both under contract, and she just listed Water’s Edge Country Club at Smith Mountain Lake.